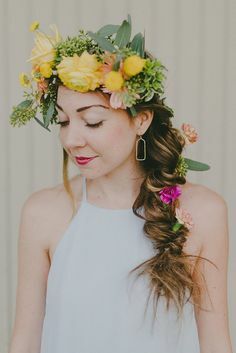 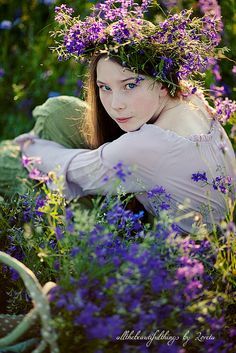 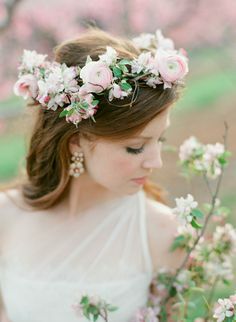 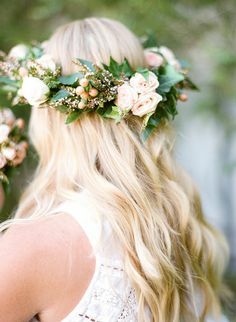 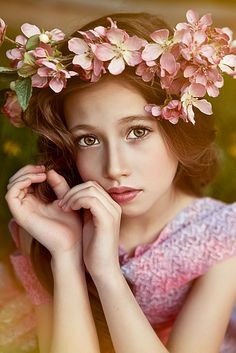 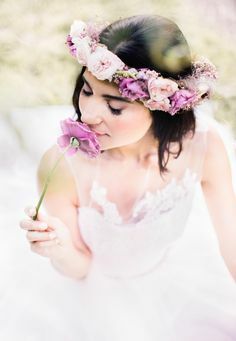 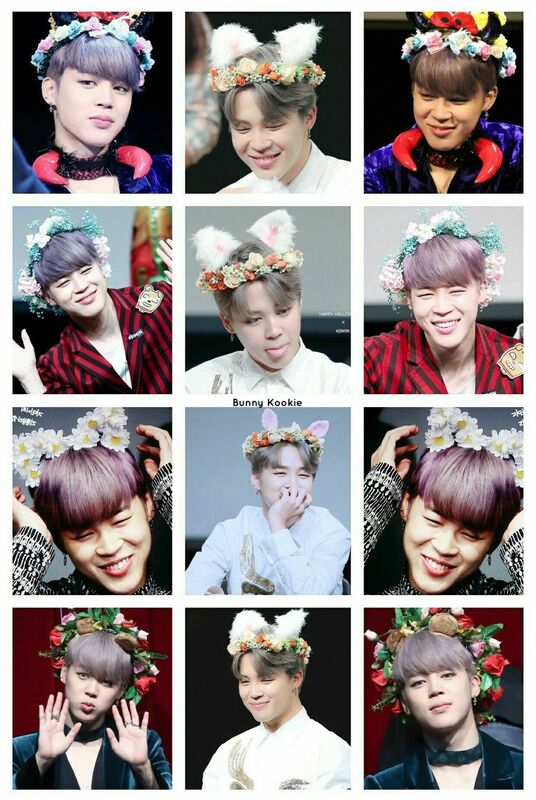 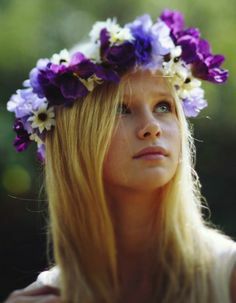 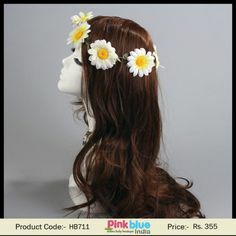 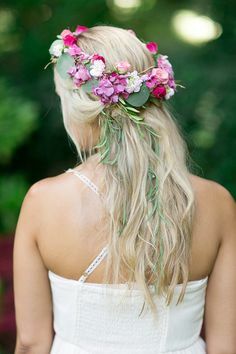 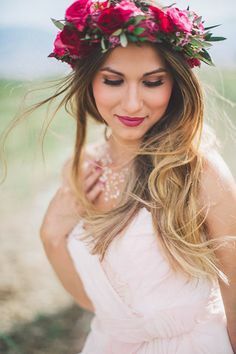 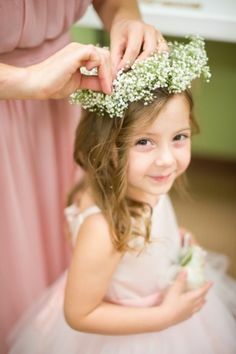 Not all princesses wears crowns with jewels or glitter, instead, they like to adorn their hair with flowers and other natural things. 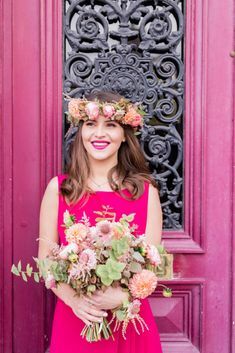 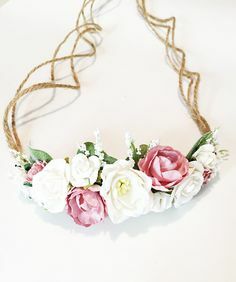 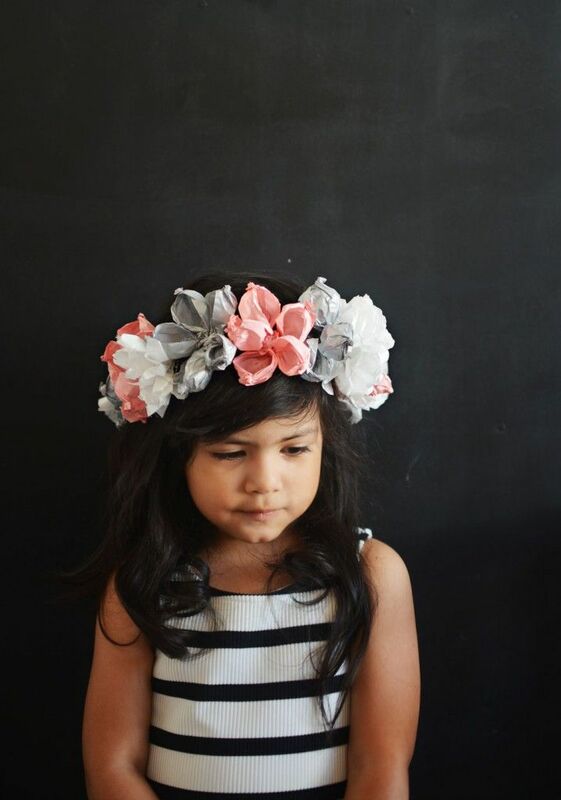 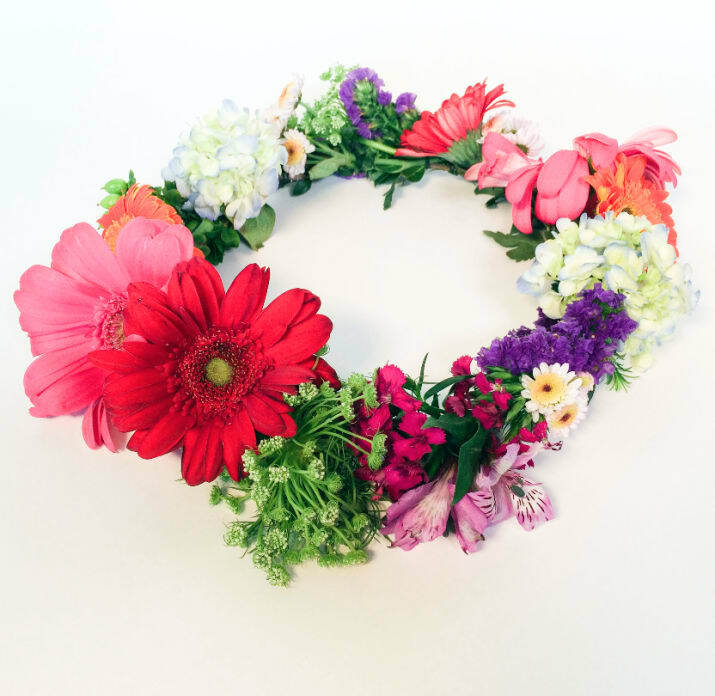 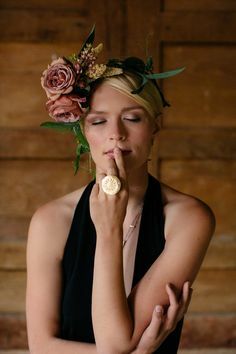 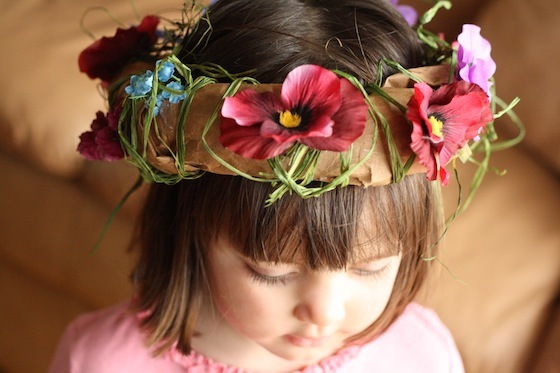 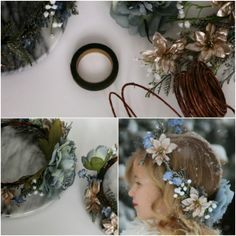 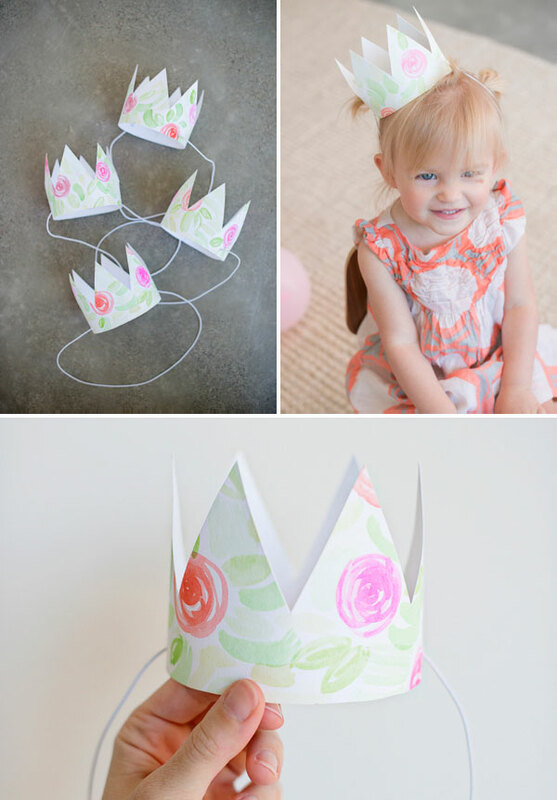 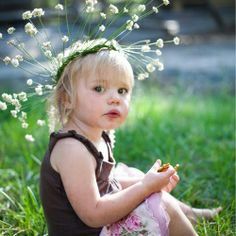 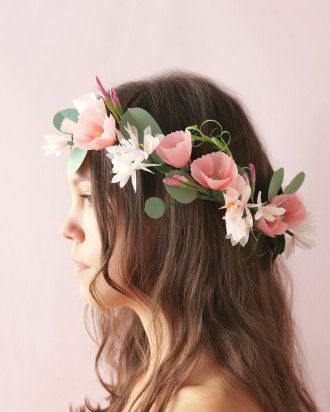 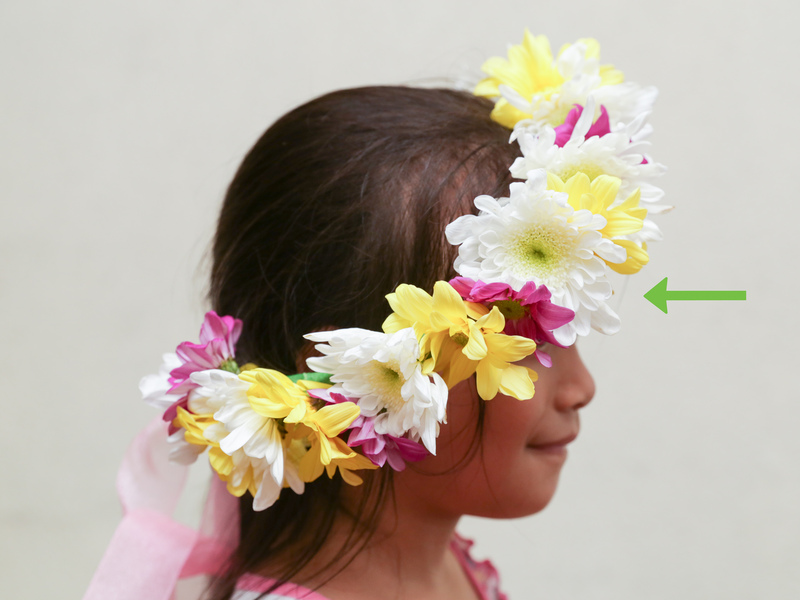 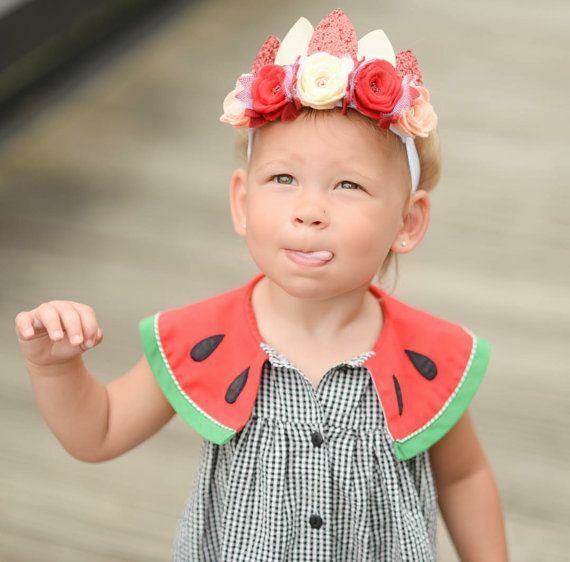 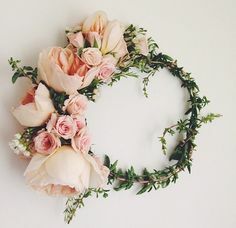 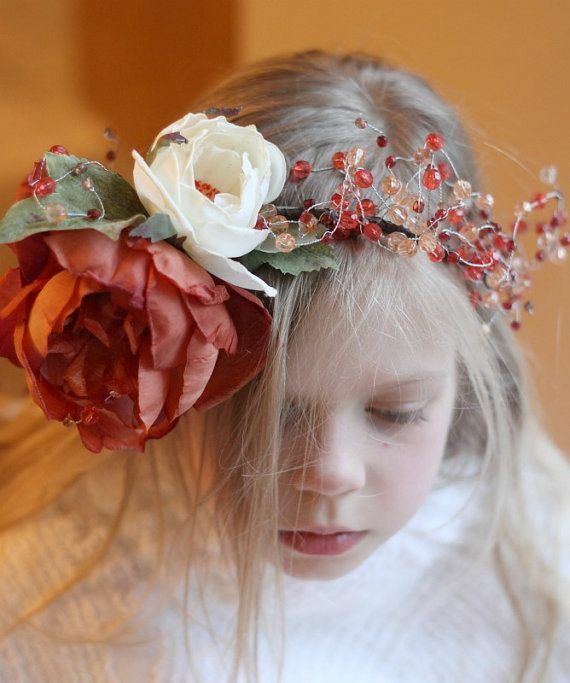 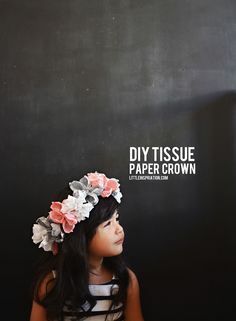 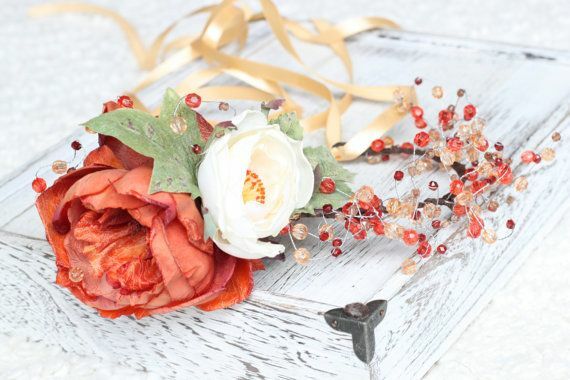 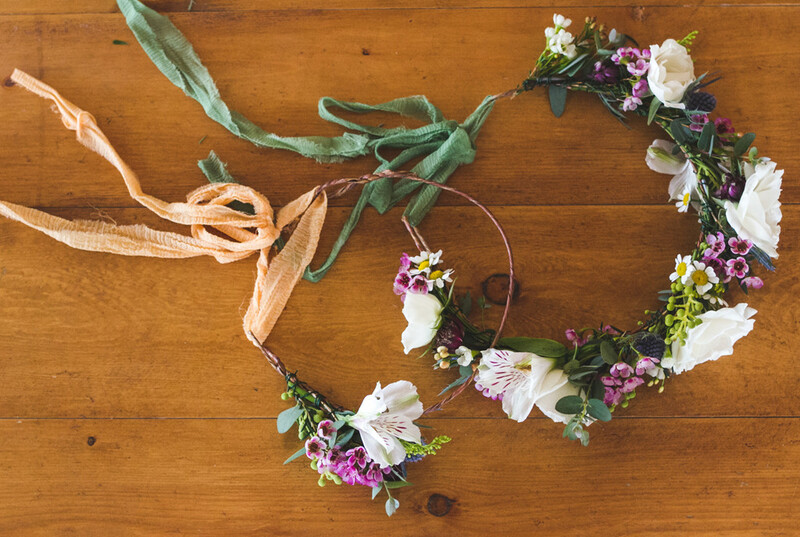 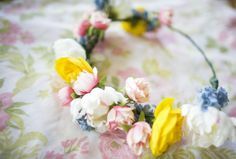 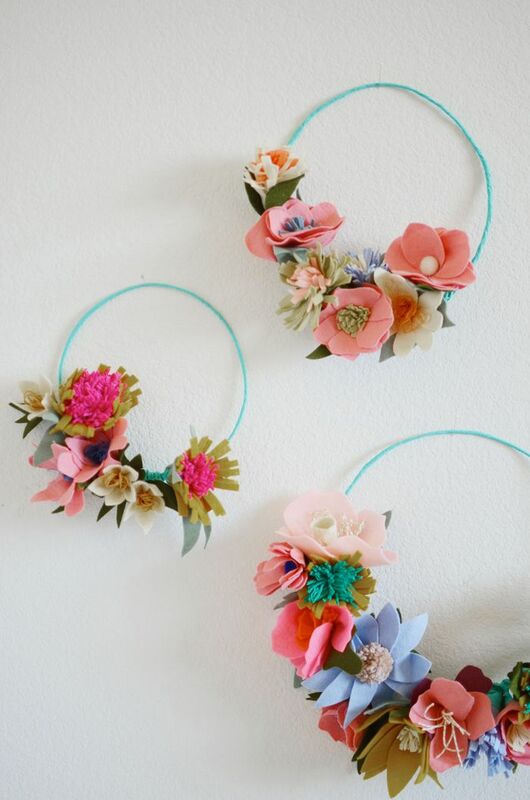 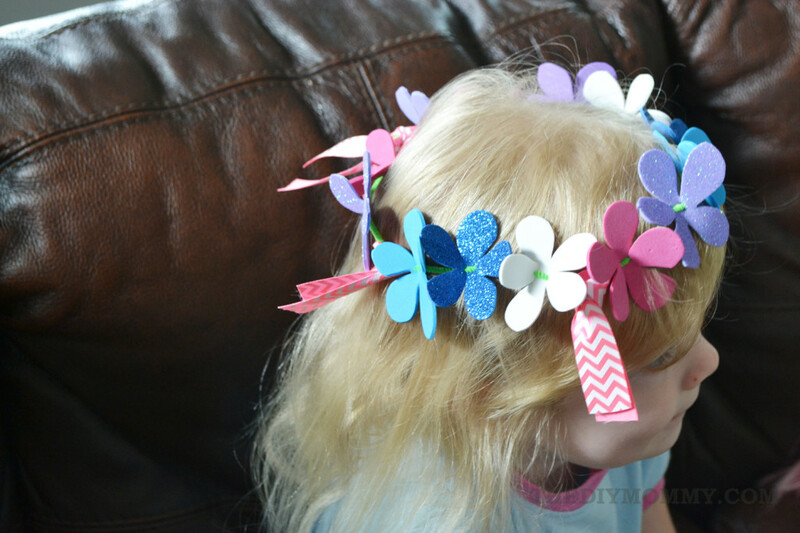 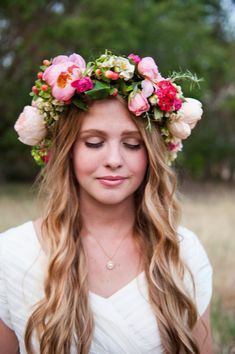 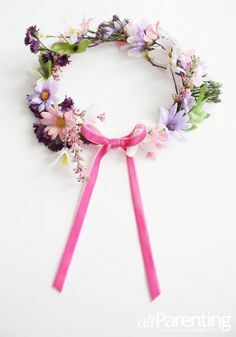 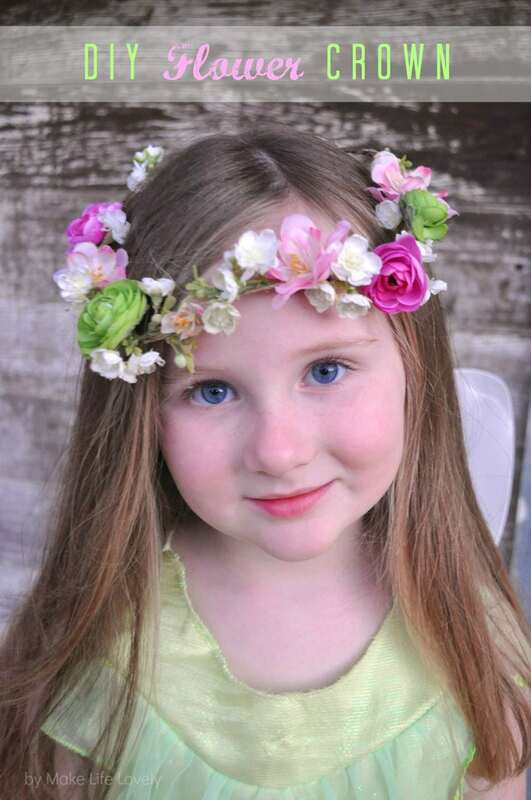 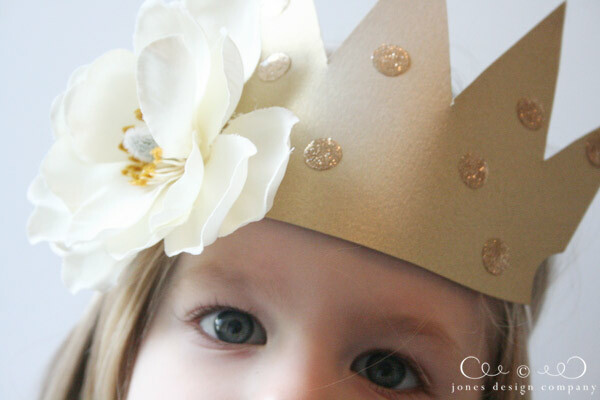 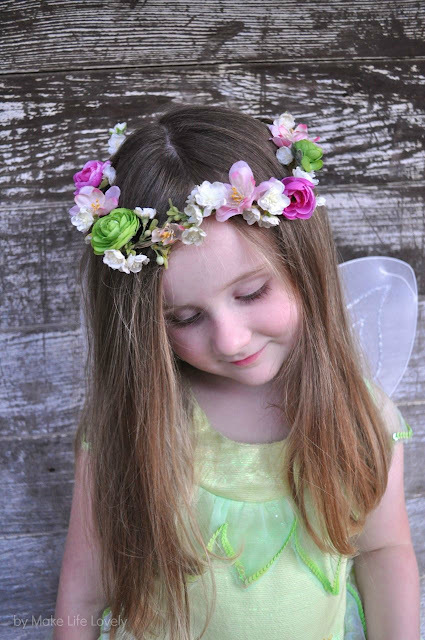 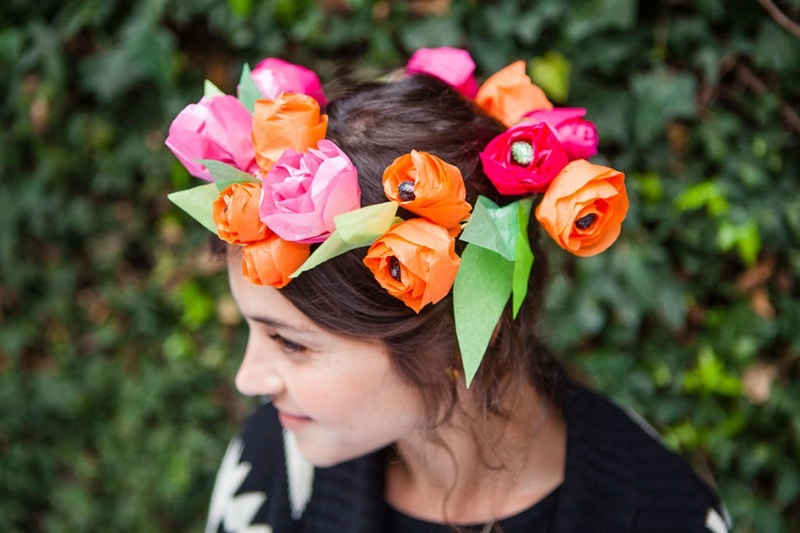 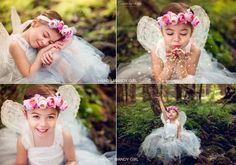 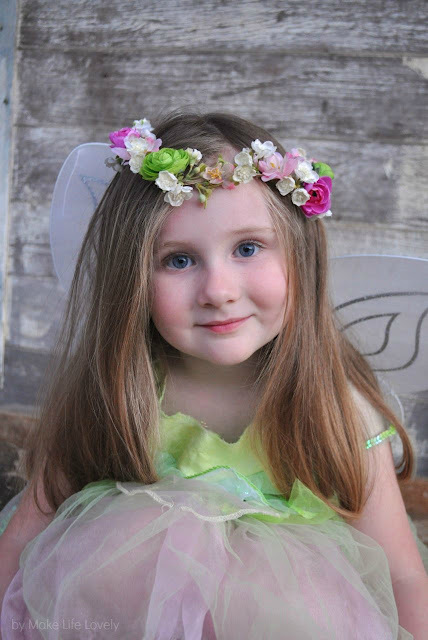 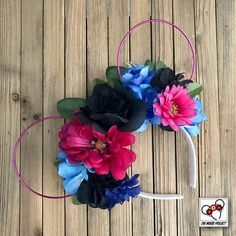 From crowns made of fresh flowers to felt, crepe tissue, or paper, here are 10 magical DIY floral crowns to delight the little princesses in your life. 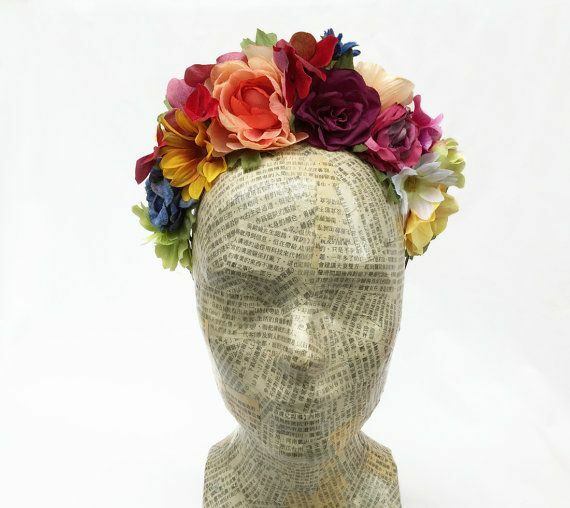 Awesome headresses by Chaunte Vaughn. 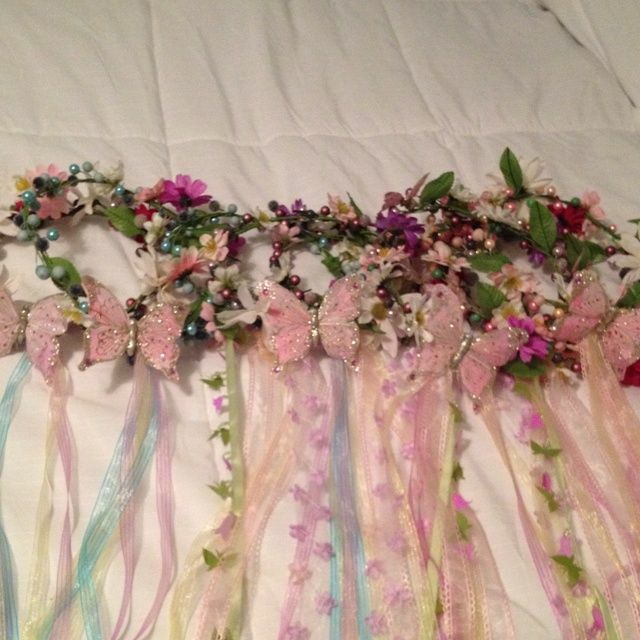 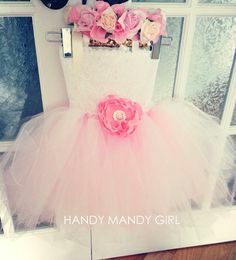 Imagine her playing princesses in one of these! 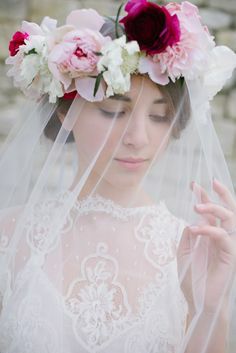 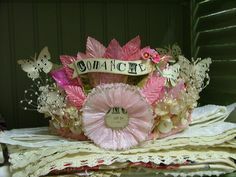 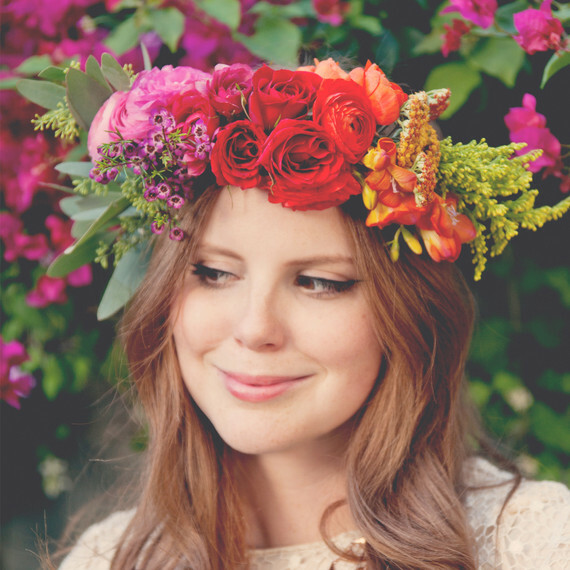 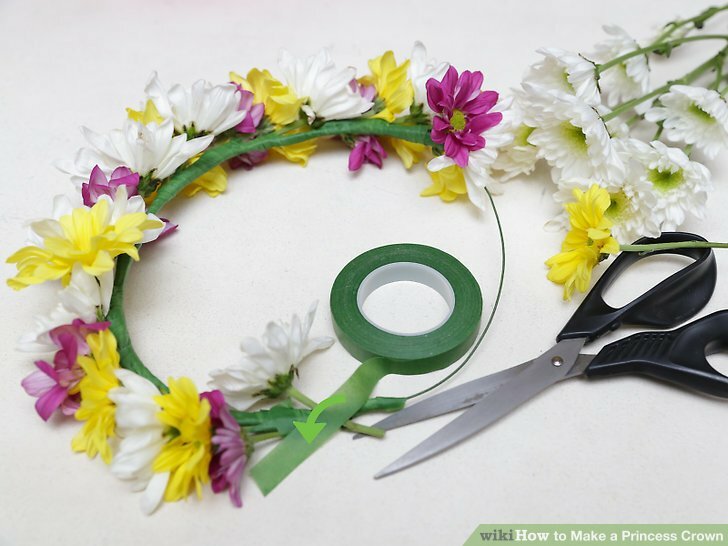 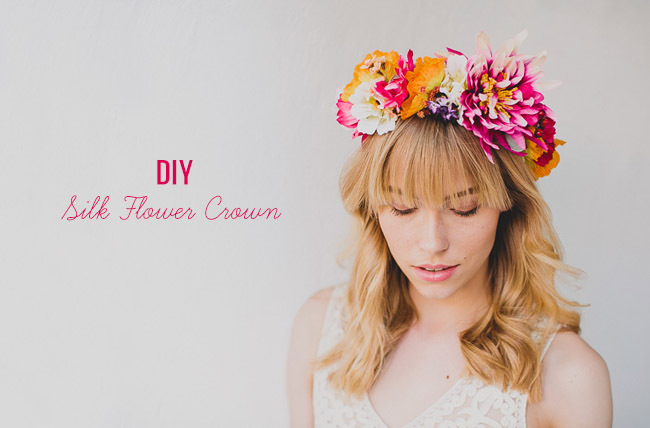 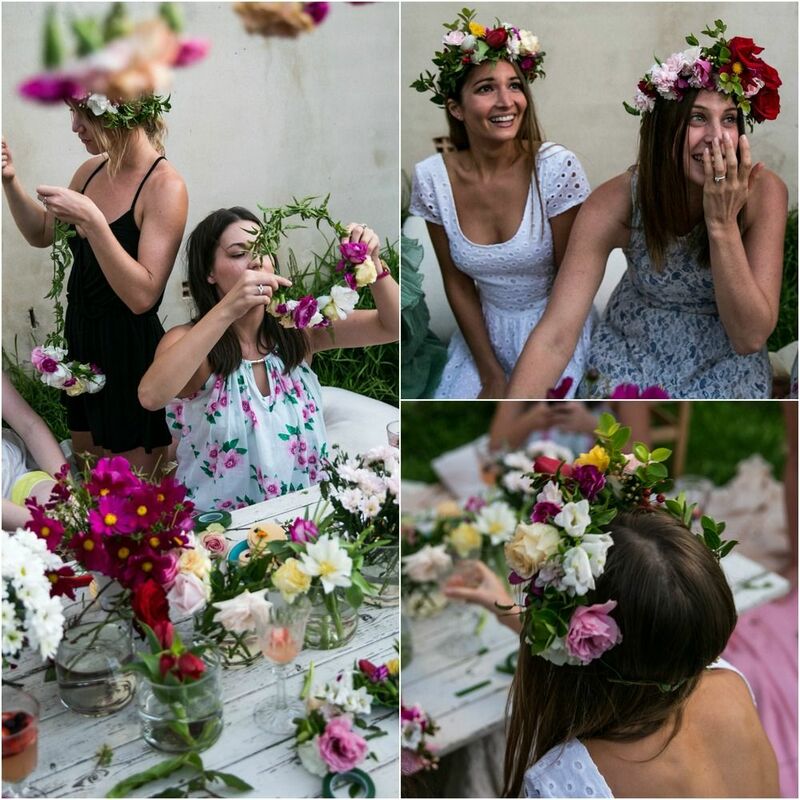 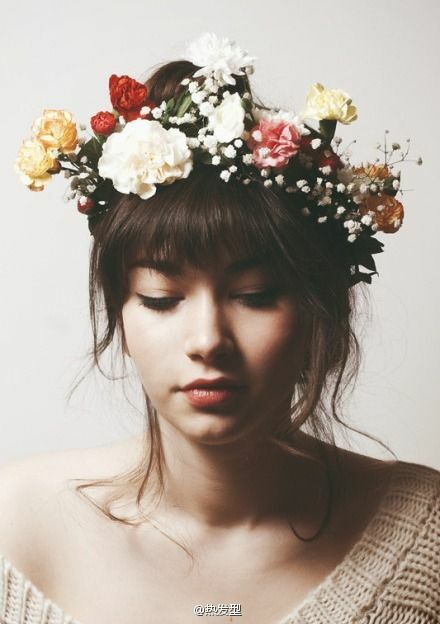 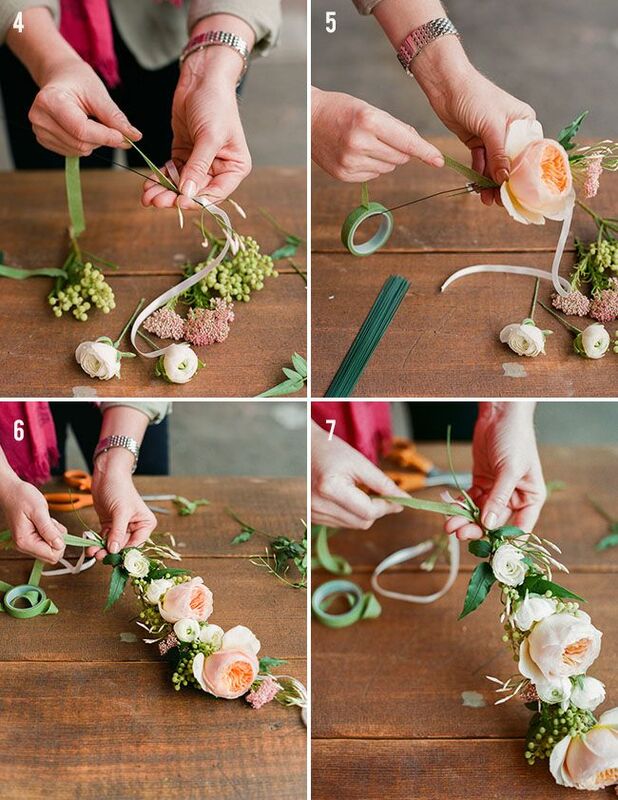 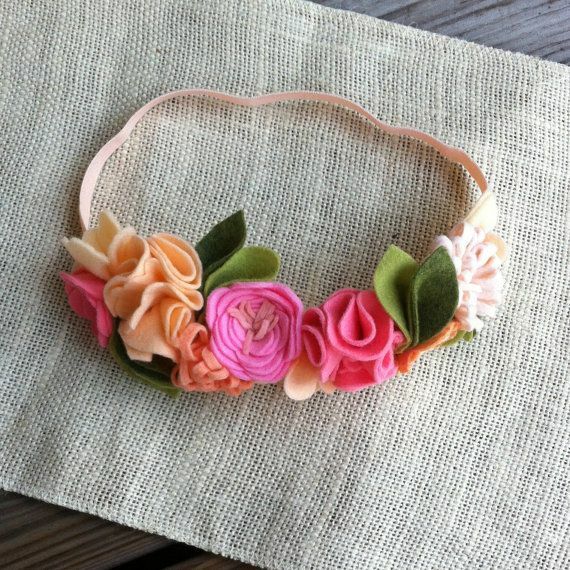 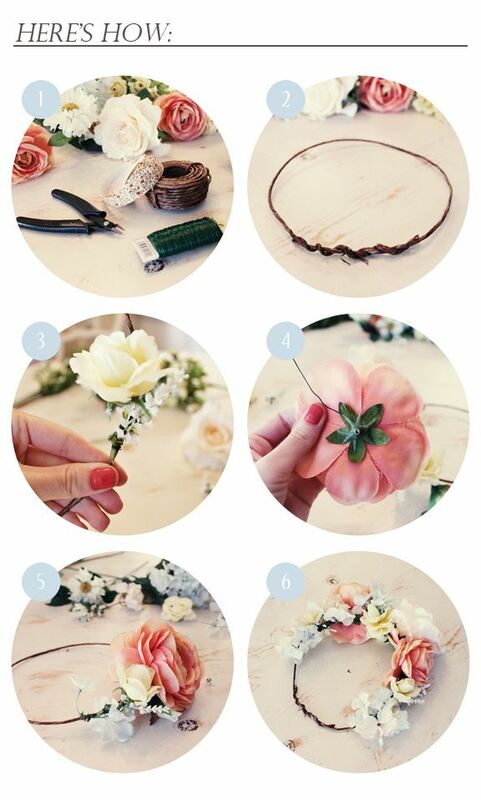 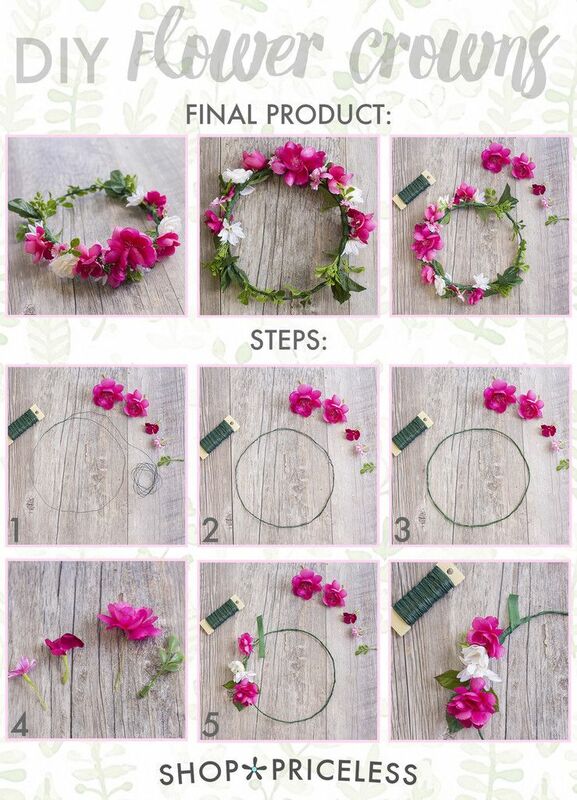 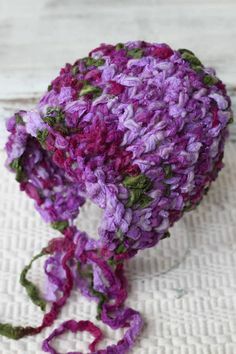 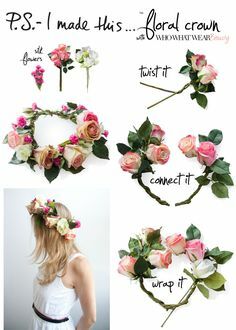 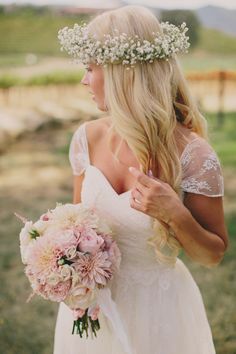 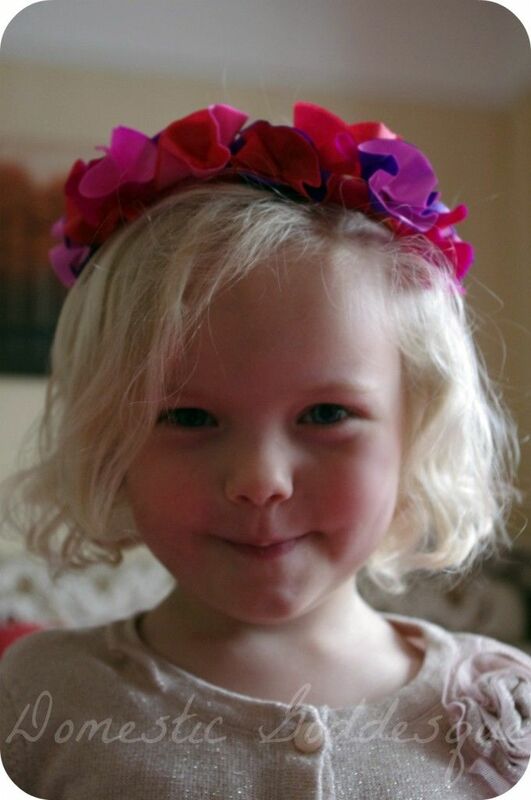 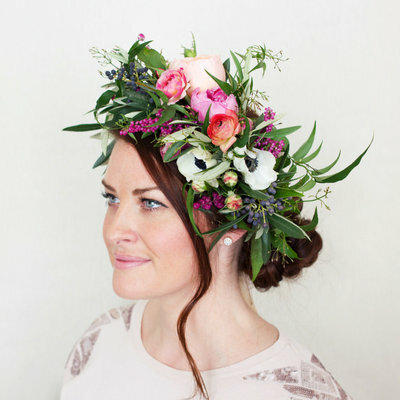 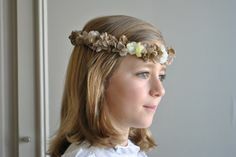 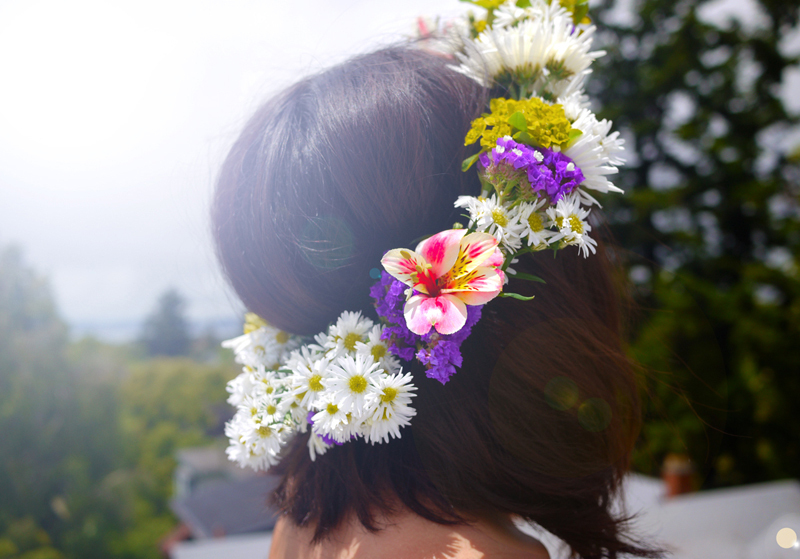 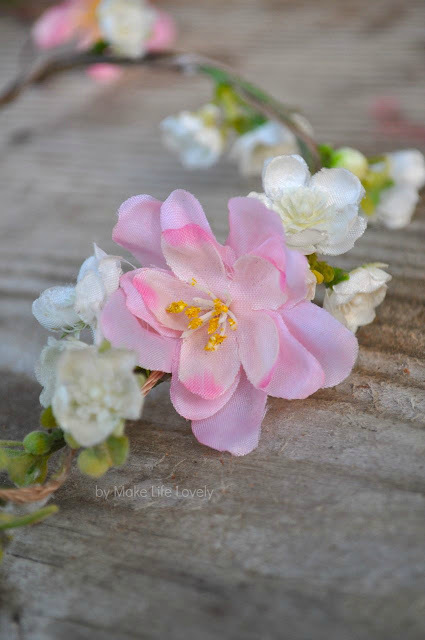 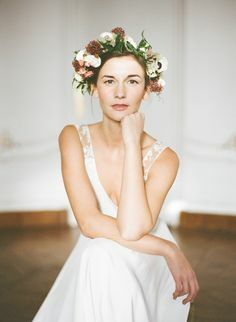 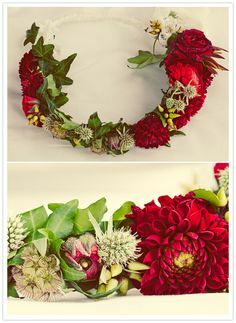 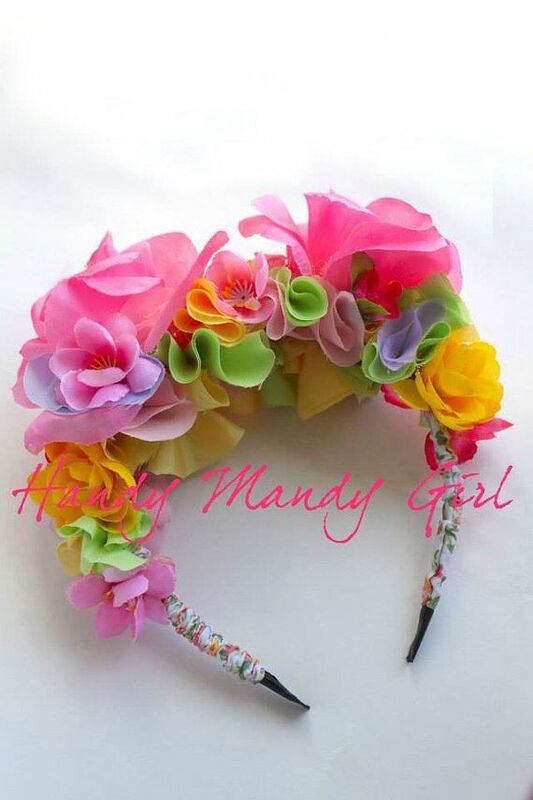 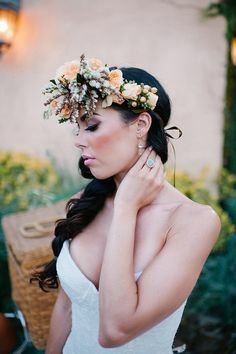 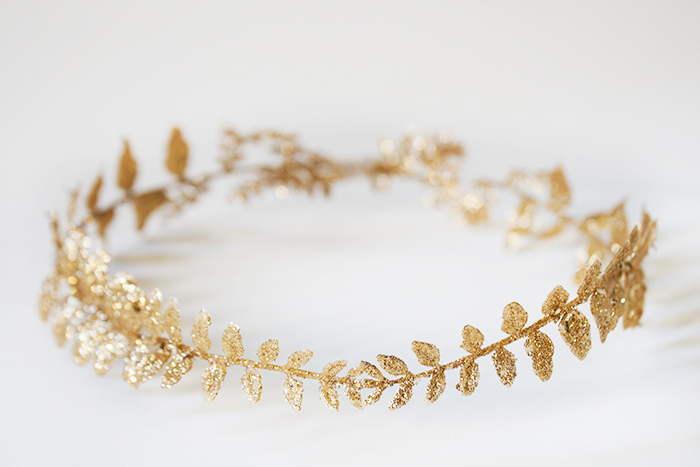 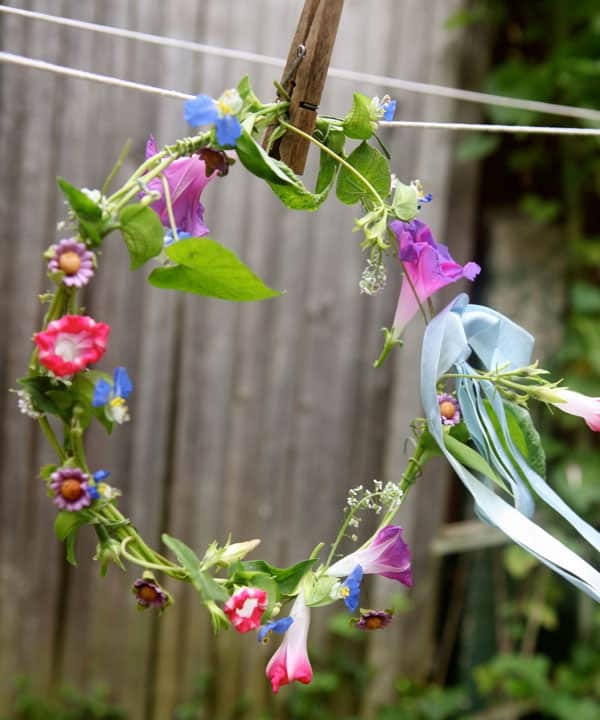 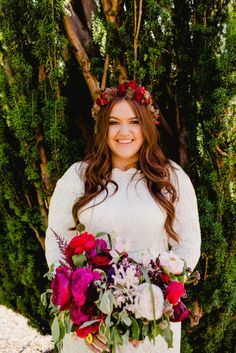 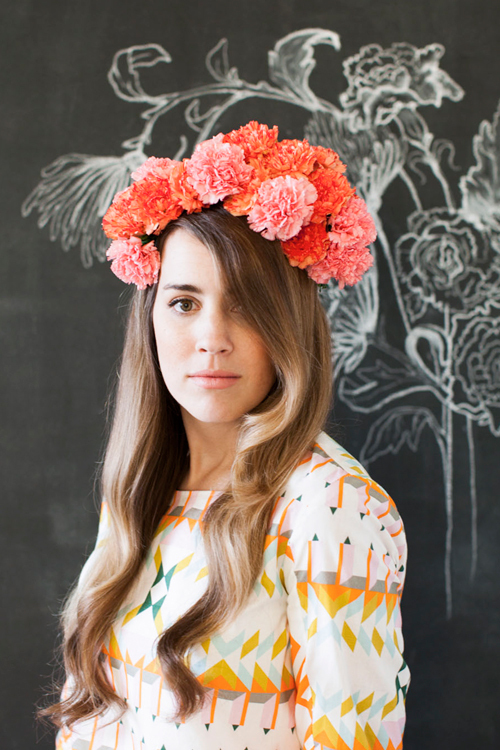 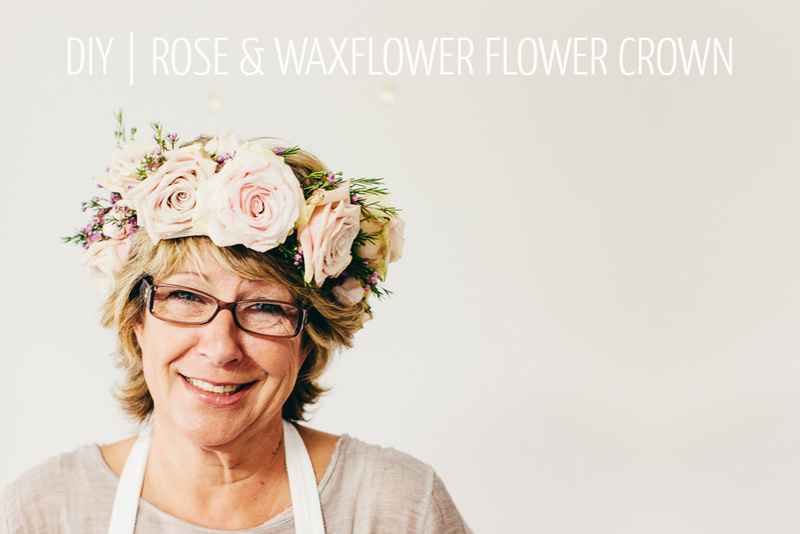 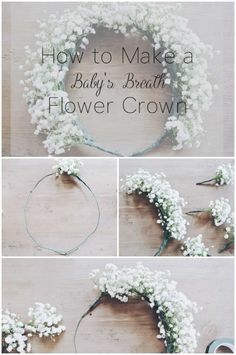 A how-to floral crown by Me Oh My Couture, so simple and easy. 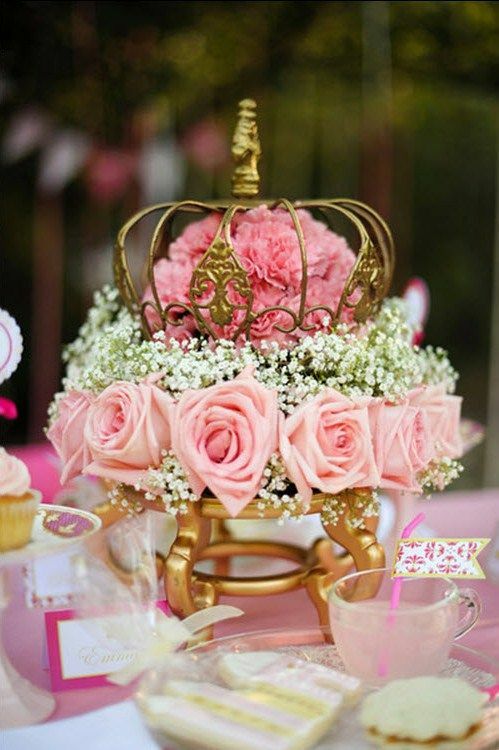 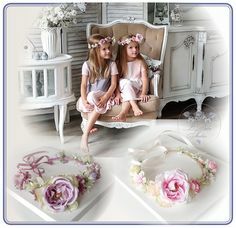 Would be such sweet gifts too for all the little princesses in your life! 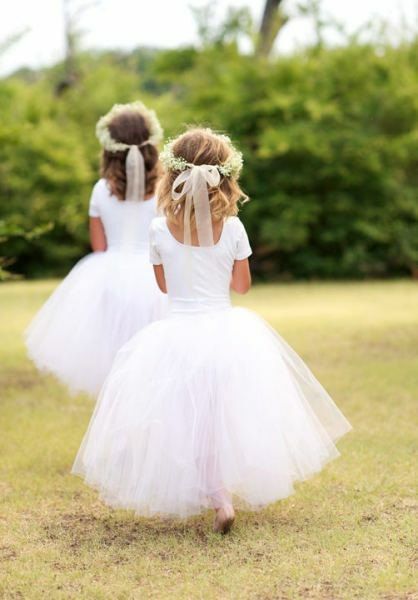 White Flower Girl tulle skirt tutu on Etsy. 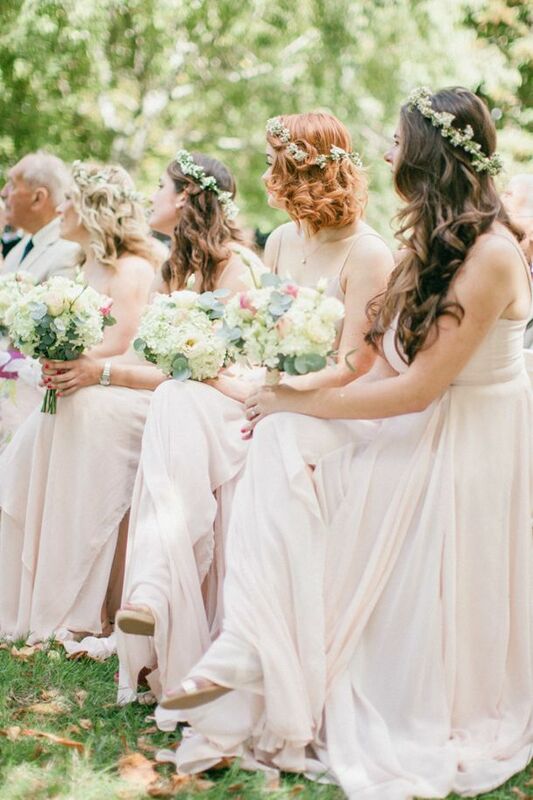 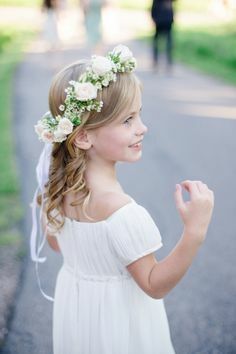 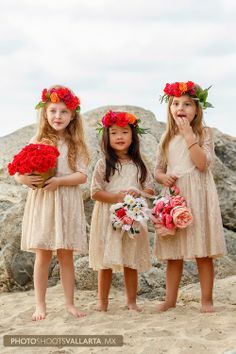 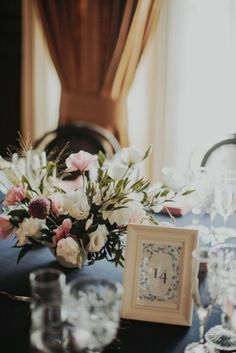 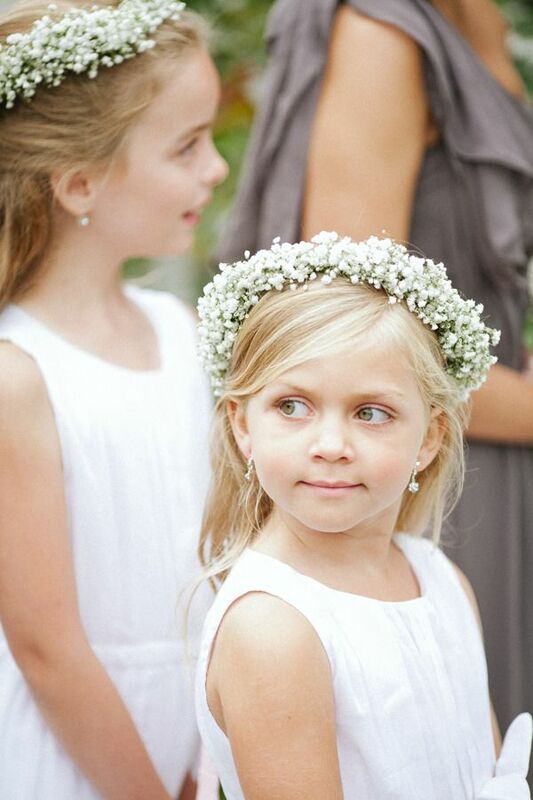 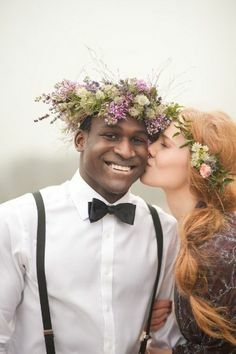 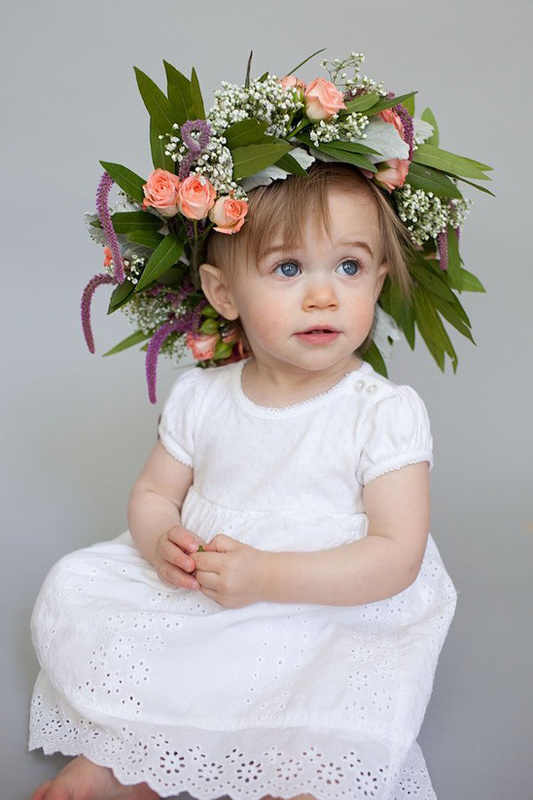 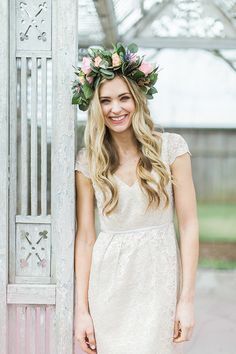 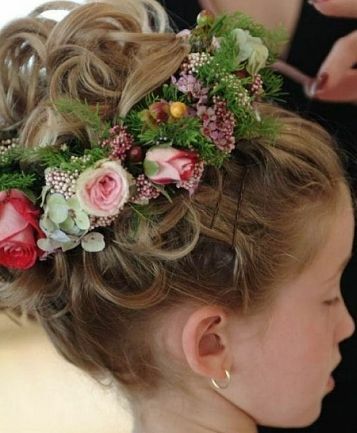 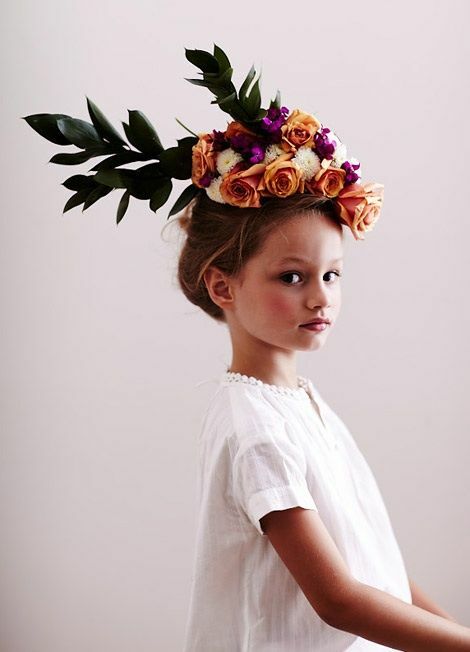 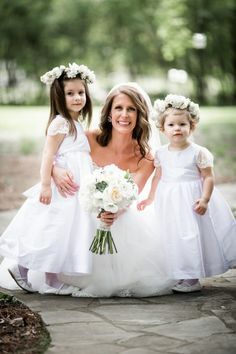 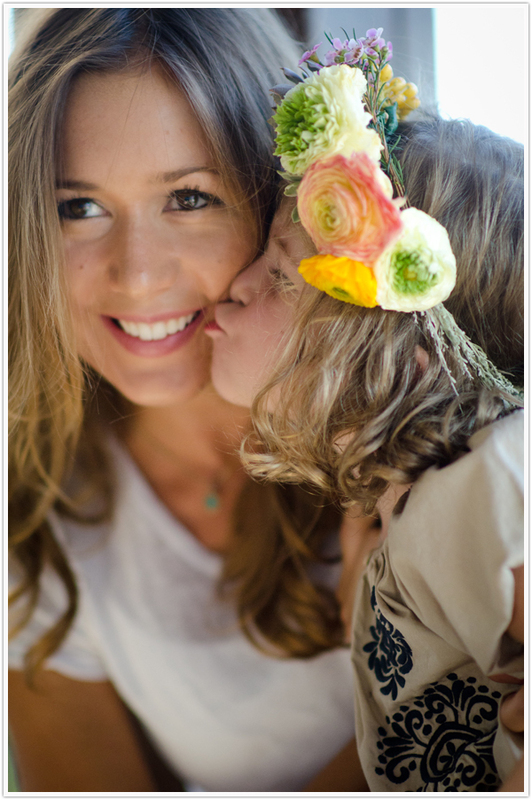 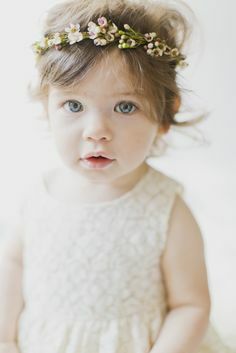 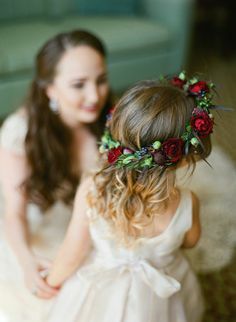 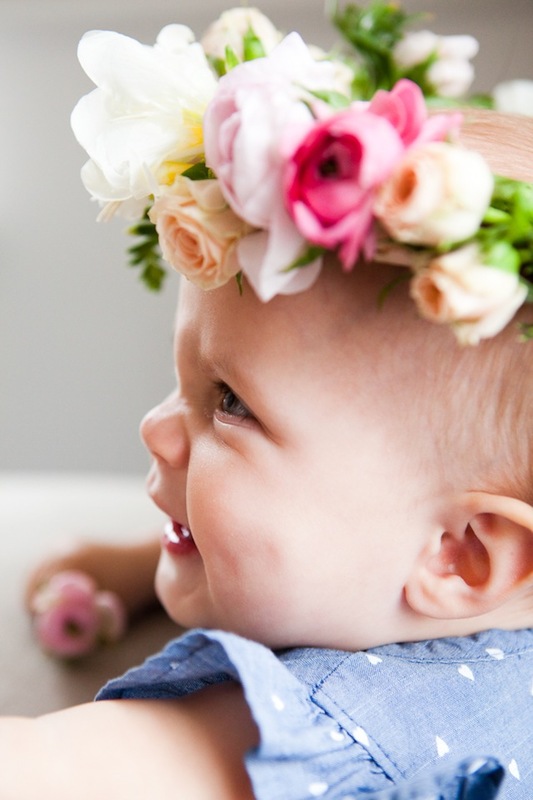 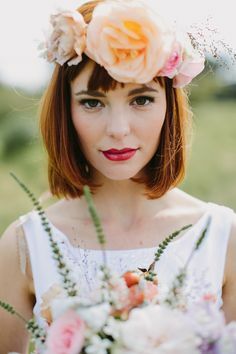 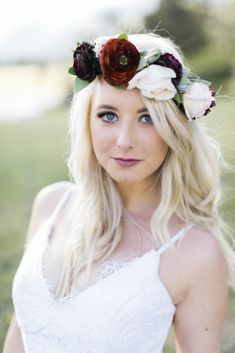 Love the innocence...especially with the floral head wreath!